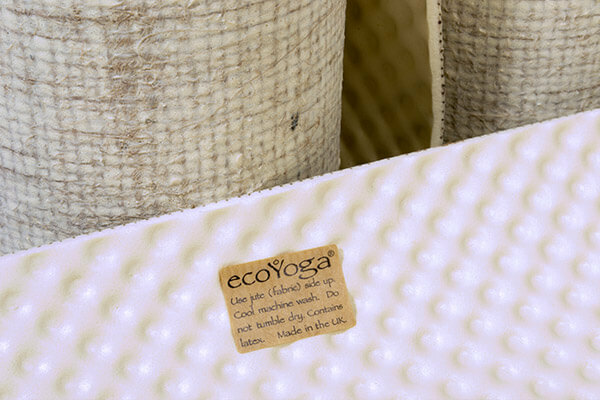 A mat which is kind to both you and the environment! 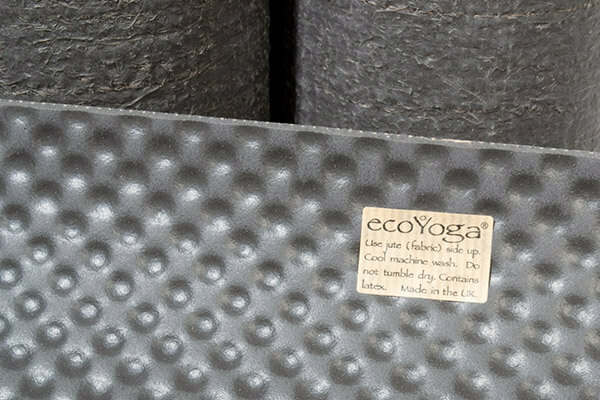 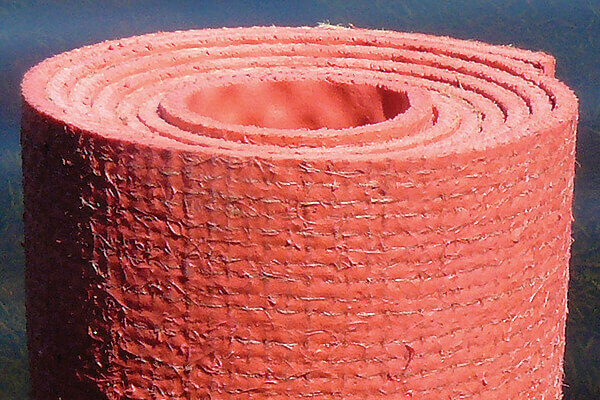 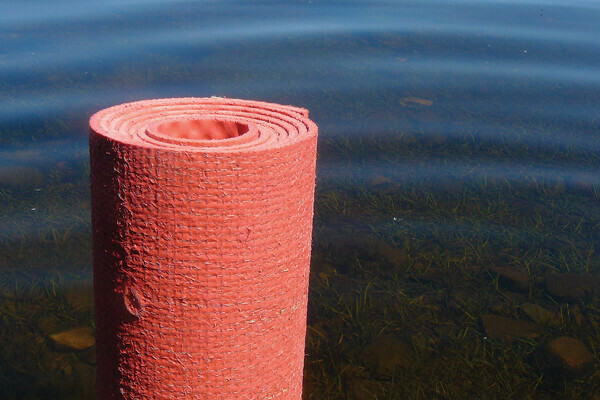 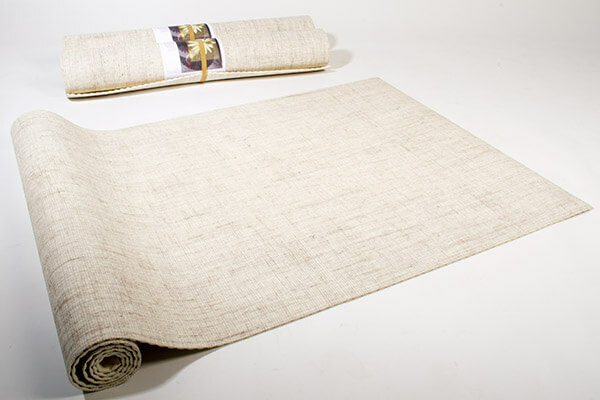 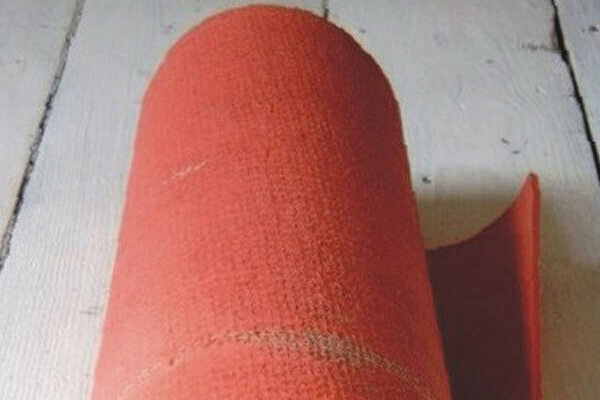 This yoga mat is unique in design, combining jute and natural rubber. 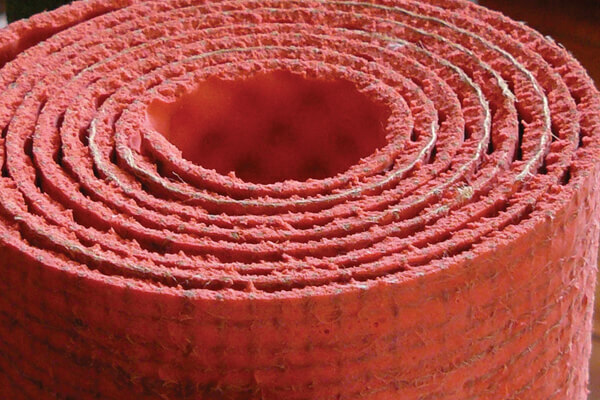 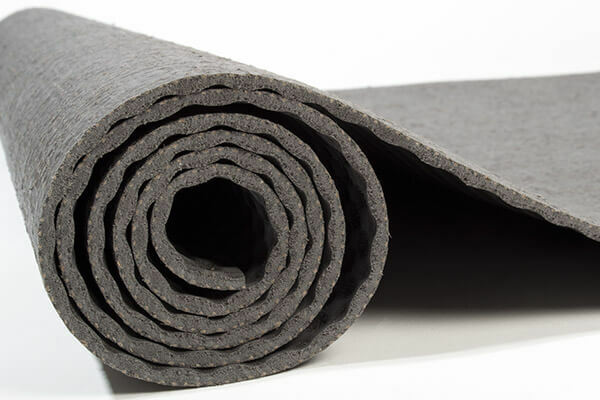 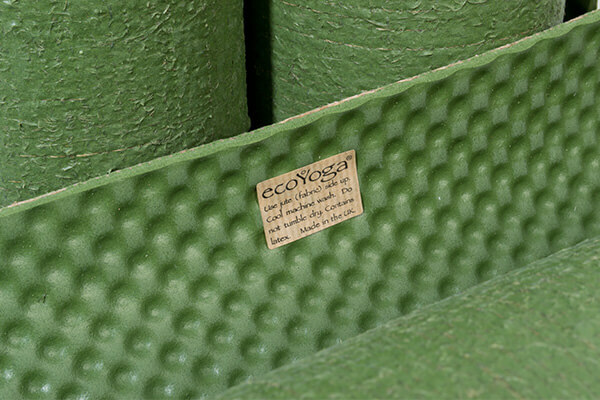 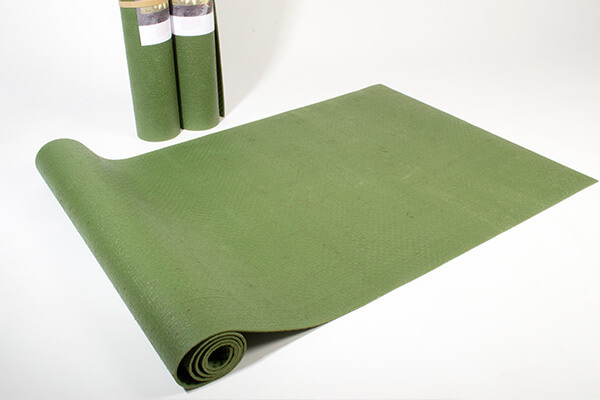 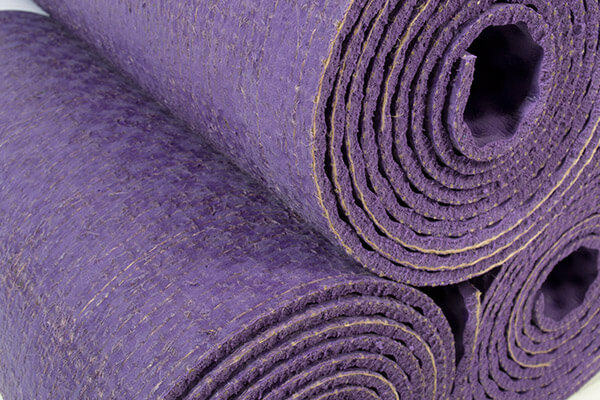 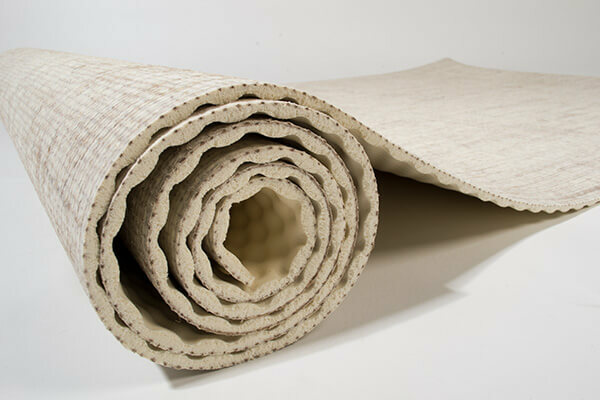 The mat has a pure rubber, embossed underside to grip the floor and jute fabric / rubber mix on the top which gives a highly durable, tactile and pleasantly natural surface on which to work. 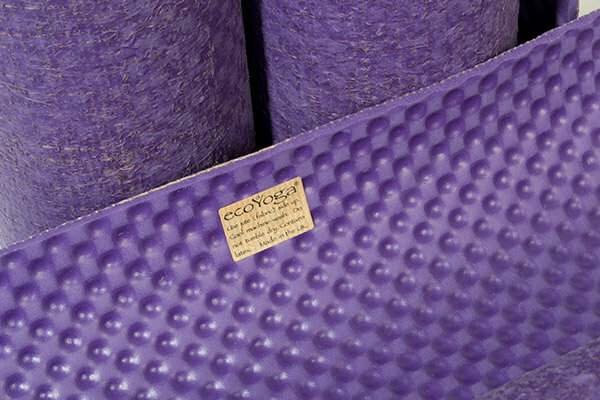 The jute and rubber surface also allows superb grip for your practice. 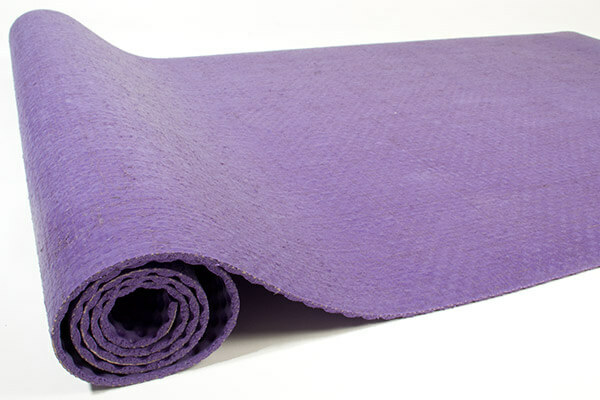 • Let your mat breathe as much as possible, especially if you work up a sweat on it. 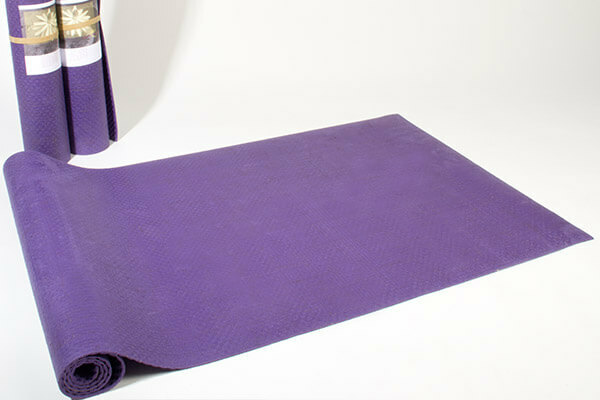 Wiping down with a damp cloth before and after class is good practice. 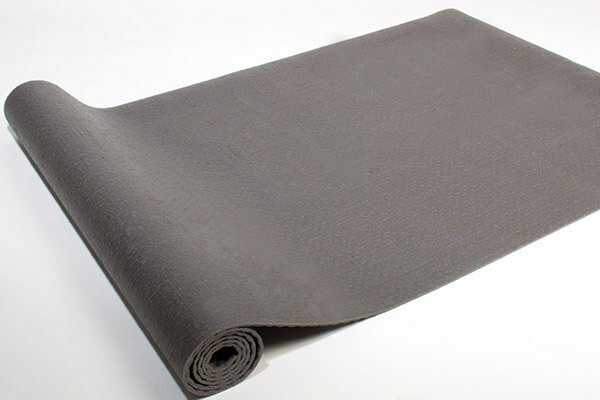 • The mats wash well in the washing machine through a cool cycle using a small amount of detergent if really dirty. 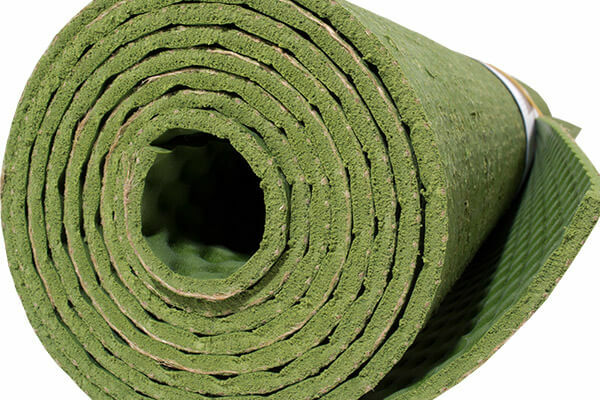 They will retain a lot of water, so remove excess amounts by rolling up with a dry towel. 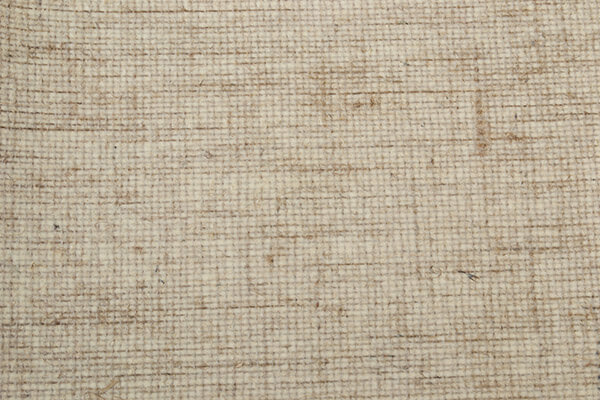 Washing often in the machine is not recmmended though, as this will wash by wash dry out the hessian fibres making them more brittle. 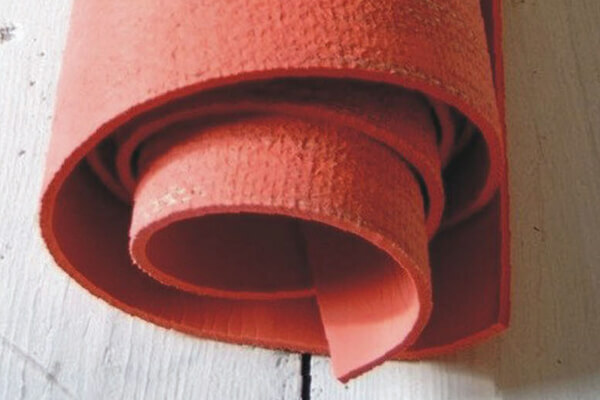 • Dry flat to avoid creasing (though these will eventually smooth out). 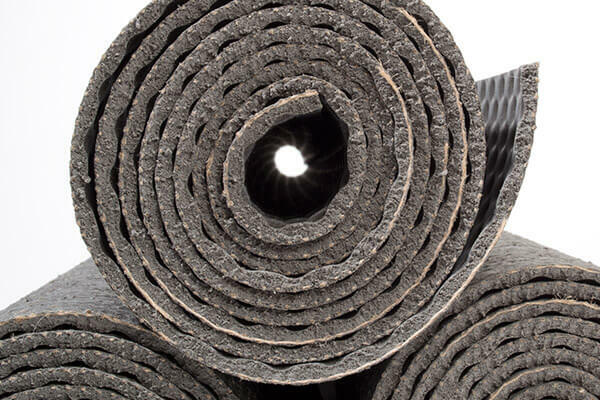 • Avoid contact with oils and store out of direct sunlight as both these will aid degradation of the rubber.